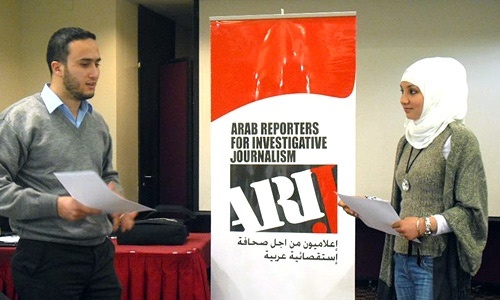 Amman, Nov 28, 2015 – The Embassy of the Netherlands in Jordan has granted Arab Reporters for Investigative Journalism (ARIJ) around $140,000 to run thematic workshops over the next two years to sharpen the professional skills of Arab journalists investigating oil extractives, political groups and human rights. The grant agreement was signed at the embassy on Sunday. “The Netherlands is delighted to once again support ARIJ in its efforts at enhancing journalists’ skills in the Arab countries” said an embassy spokesperson. “Professional, investigative and robust media is a pillar in creating responsible societies. It creates an enabling environment for equal voice and in return active and meaningful participation of men and women in political processes. Journalists contribution is key and investing in their capabilities to produce in-depth analysis is the ultimate tool”. ARIJ was set up in Amman in 2005 to promote investigative journalism among journalists, editors, media professors and students in Jordan, Syria, Lebanon, Egypt, Syria, Iraq, Yemen, Tunisia and Bahrain. 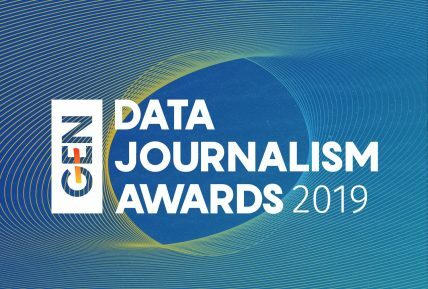 ARIJ has trained over 1600 journalists at 115 workshops and has helped over 300 journalists produce hard-hitting print and video investigations on issues of interest to the public in favour of accountability and transparency.